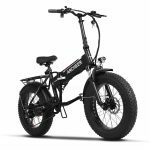 The bike adopts foldable 6061 aluminum alloy frame, 20 inch anti-slip wear resistant thick tire, free ride in the snow and the sand or outdoor Camping for the rider. 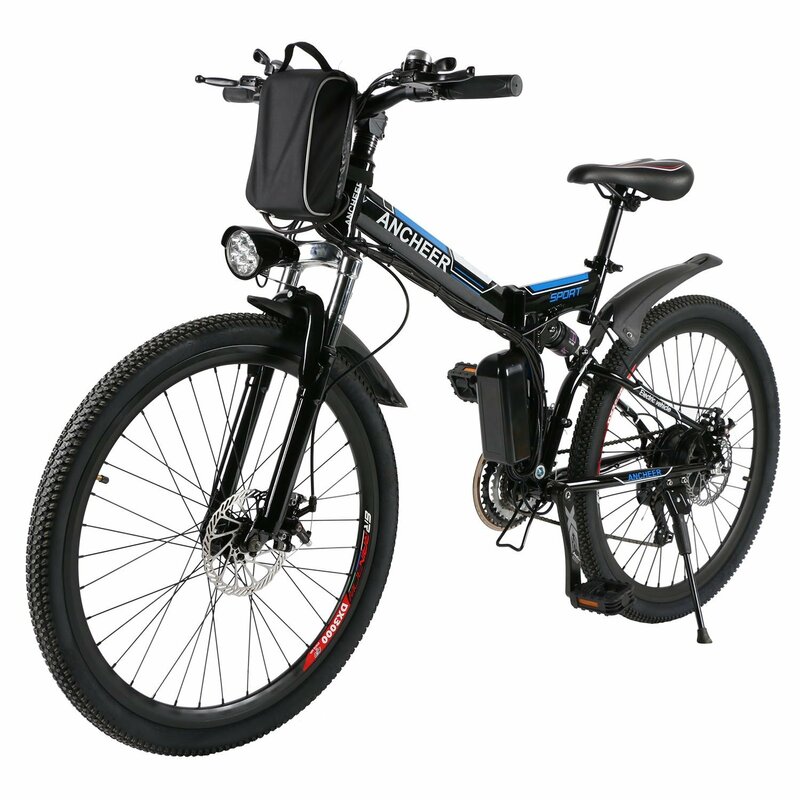 SAMSUNG 48V 8Ah recharge battery and 350W strong driving forces motor, Class-5 Speed pedal make sure that you will enjoy a wonderful riding time on your vacation or commute. 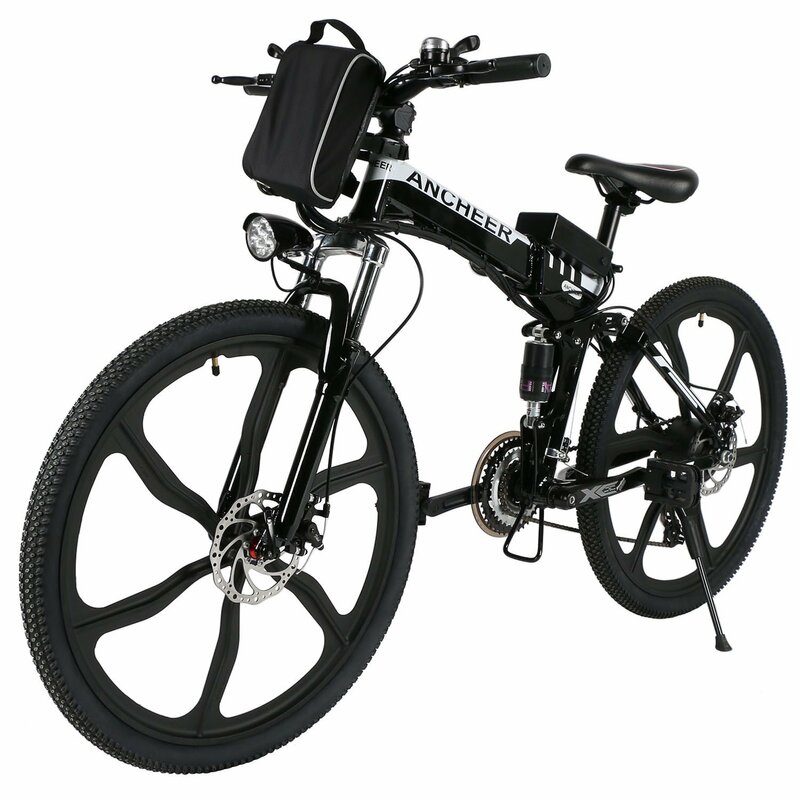 Equipped with high quality 48V/8Ah SAMSUNG battery, with 21 mile range on normal terrain. 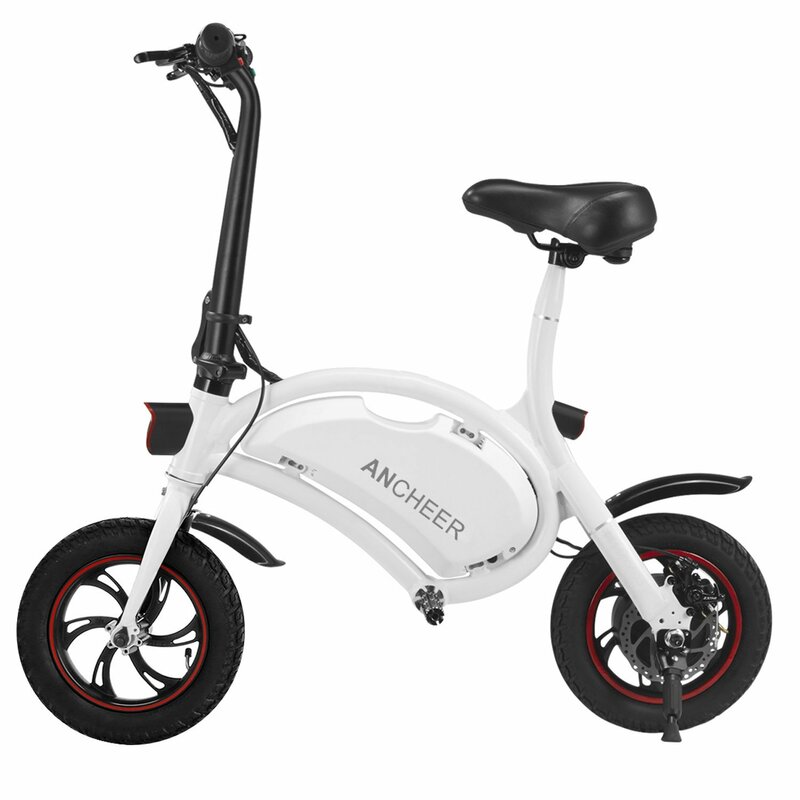 Meet the need of your long-distance riding, also provide smart battery charger for charging, Removable, you can charge the battery in the frame or remove it for charging. 1. Press the M key for 2 seconds to turn on/off. The default value is level “1”. 2. Press“+”button to increase pedal assist level from “1″ to“5″. 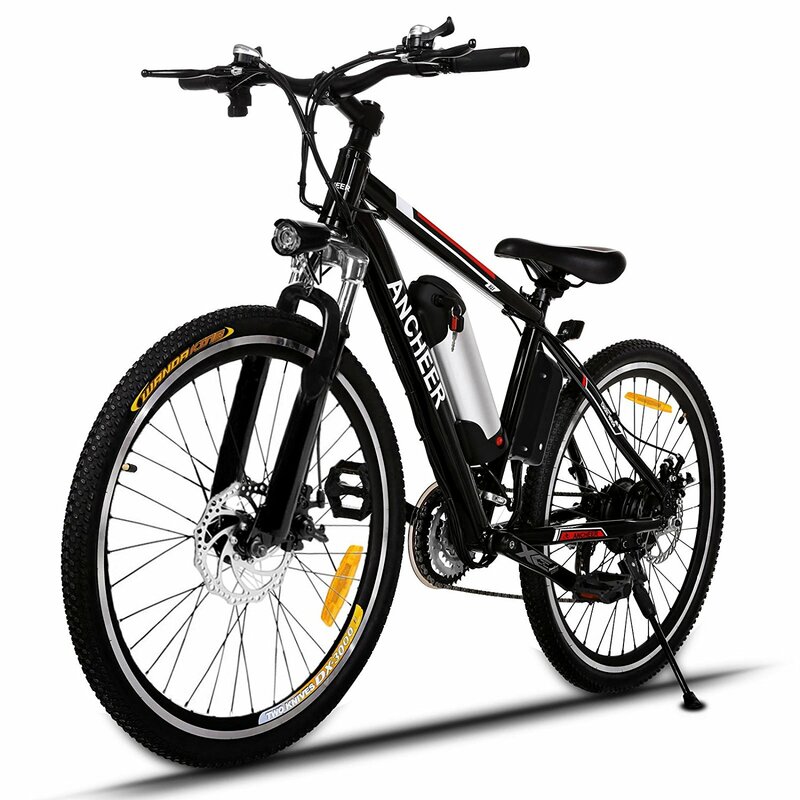 Level “5” is the maximum power of PAS, which will bring you faster speed while pedaling. 3. Press“-”button to decrease pedal assist level from “5″ to”1″, “1” is the minimun power of PAS. 4. Press“-” button till the level drops to”0″ to enter into pure electric mode: Just enjoy your ride by simply twisting the throttle. Unique LCD display design, easy to choose the suitable level assist and adjust the bikes speed. Together with the Soft and premium quality seat, ensure a comfortable riding for you. Bright headlights designed for night ride, also adopting the loudly horn, allow you to ride more safety. 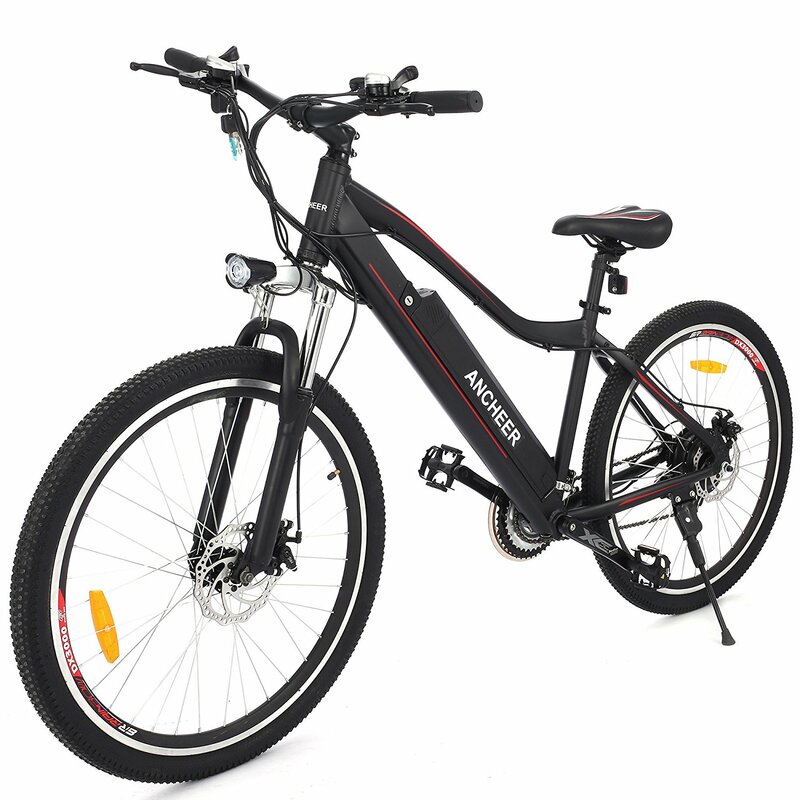 The unisex 20 Inch aluminum alloy frame has a bright black brushed finish. Collapsible top-tube and frame makes it portable and convenient to store in your car or anywhere you’re ready to use. 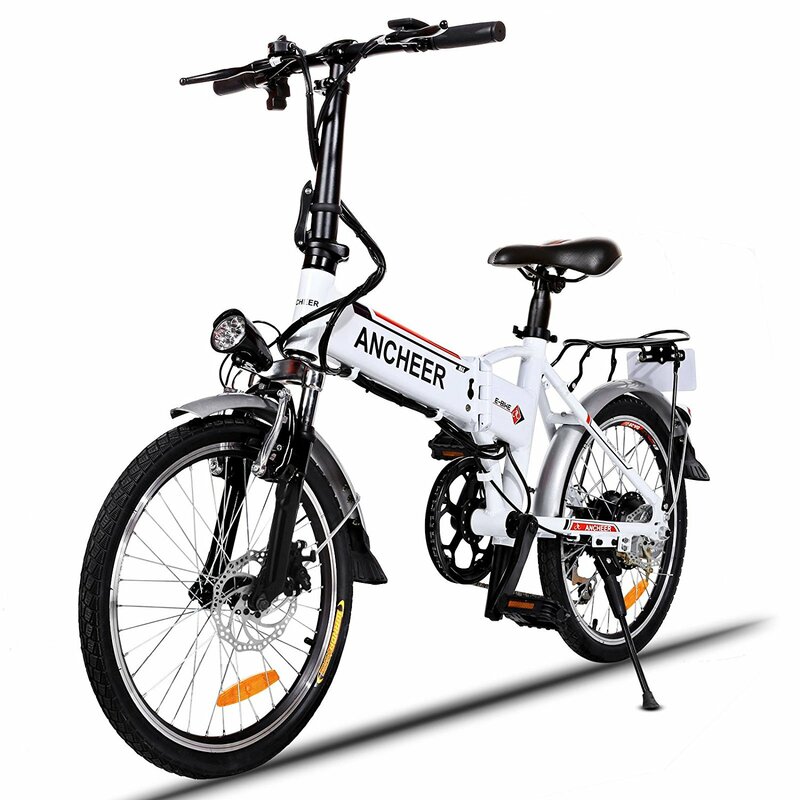 Folding this electric bike in short time. Get a few friends together and start you trip in the weekend, You can go to anywhere you want to go with this e-bike. Not only can exercise, but also feel the beauty of nature. let’s go, to feel the wind in your hair and enjoy the wonderful riding time. still fantastic. I get about 27 miles on one charge and use it almost every day for my commute.